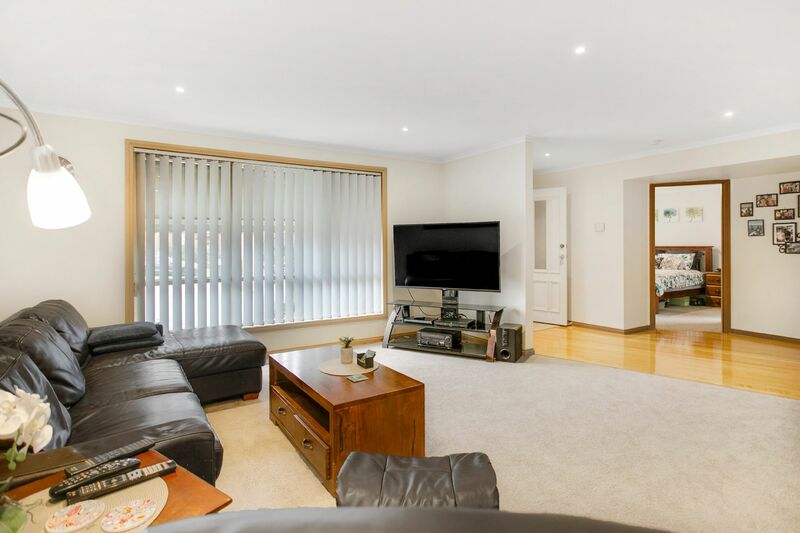 Set in a quiet court location, within close proximity to local schools, transport and shopping hubs, is this fabulous three bedroom home. 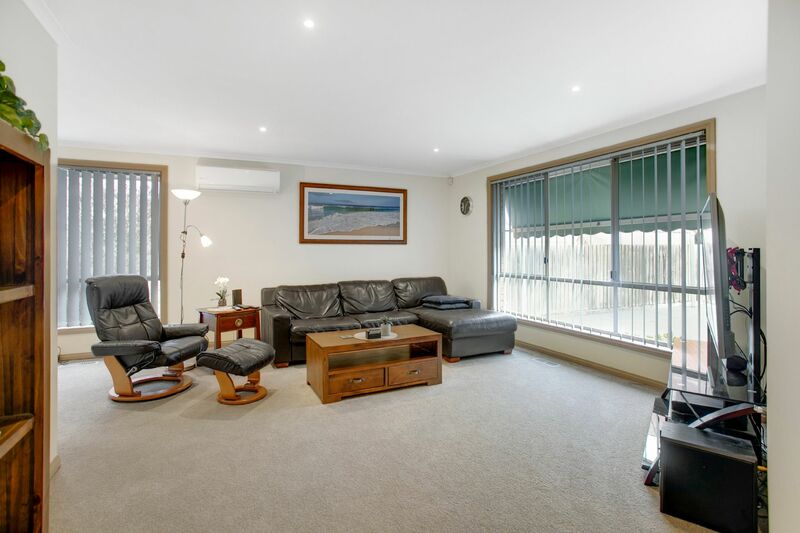 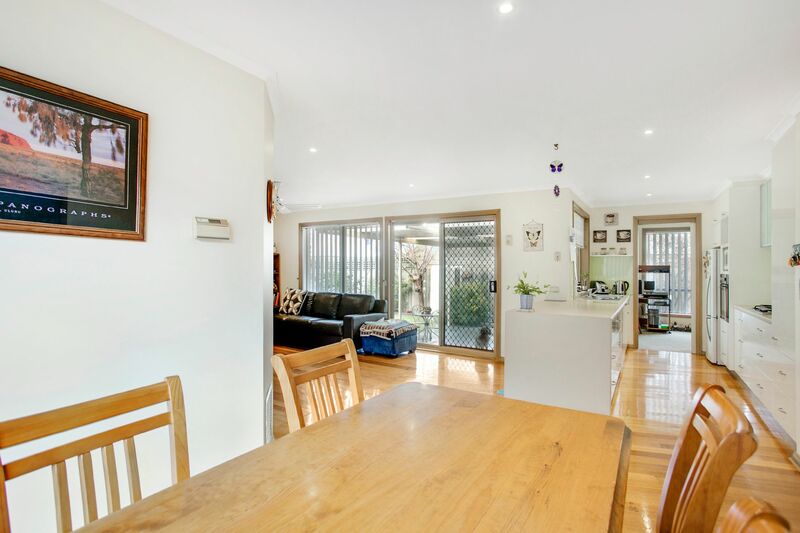 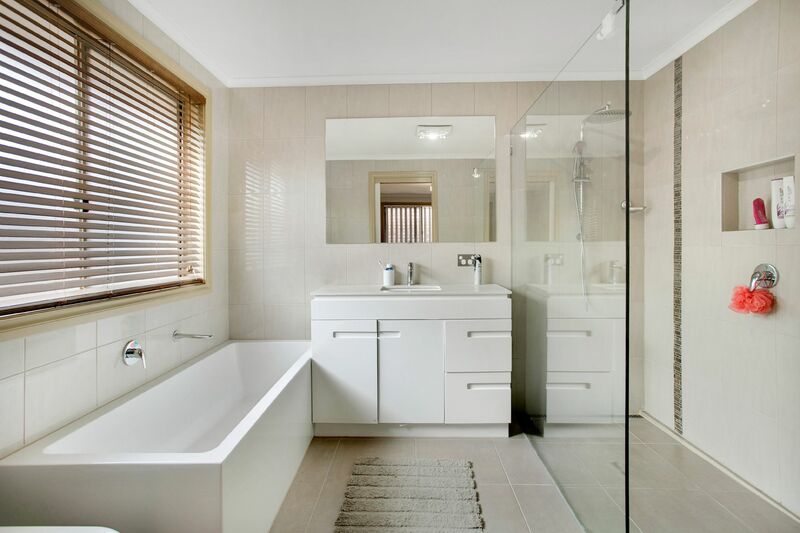 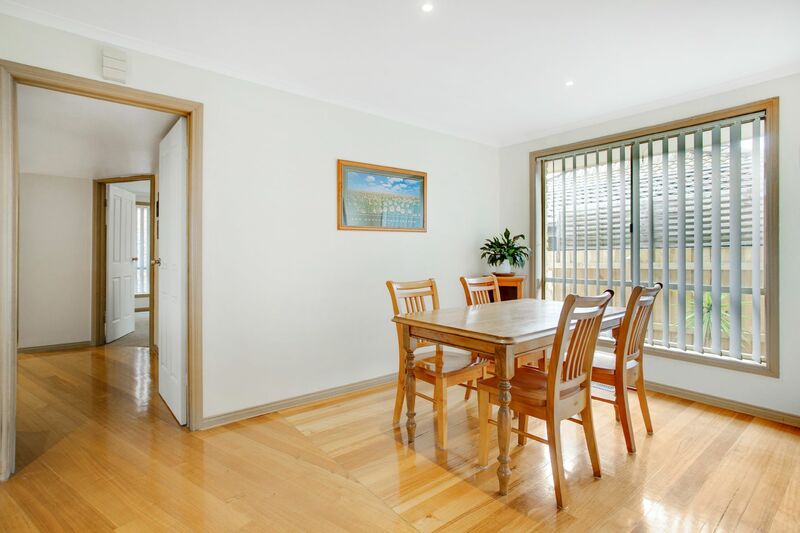 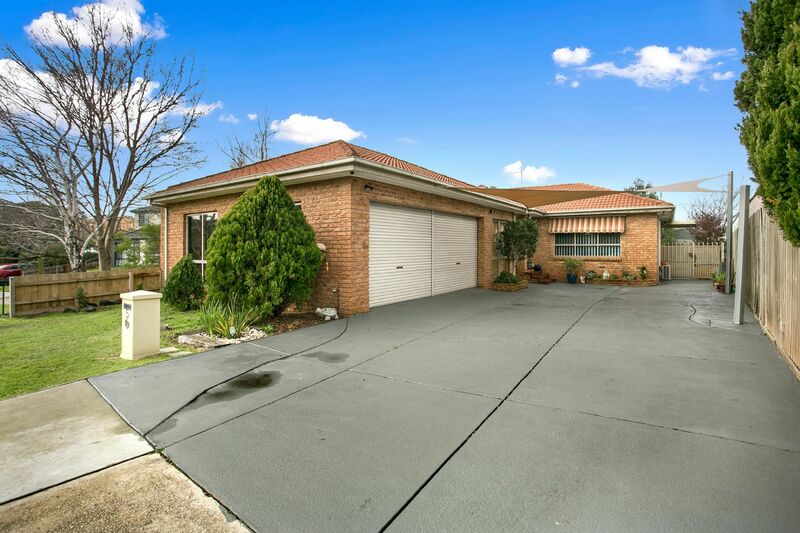 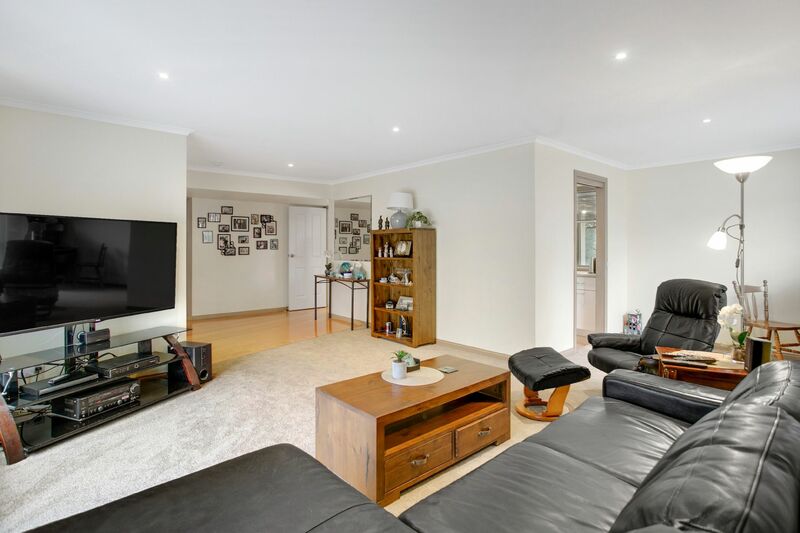 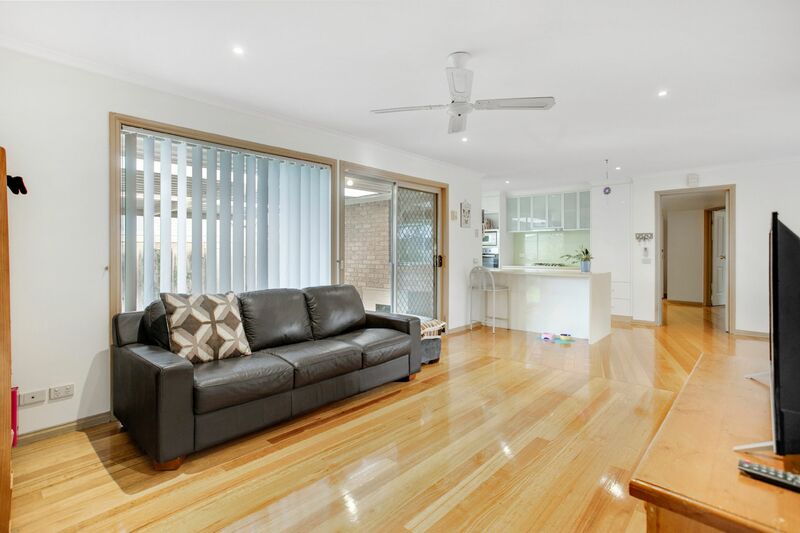 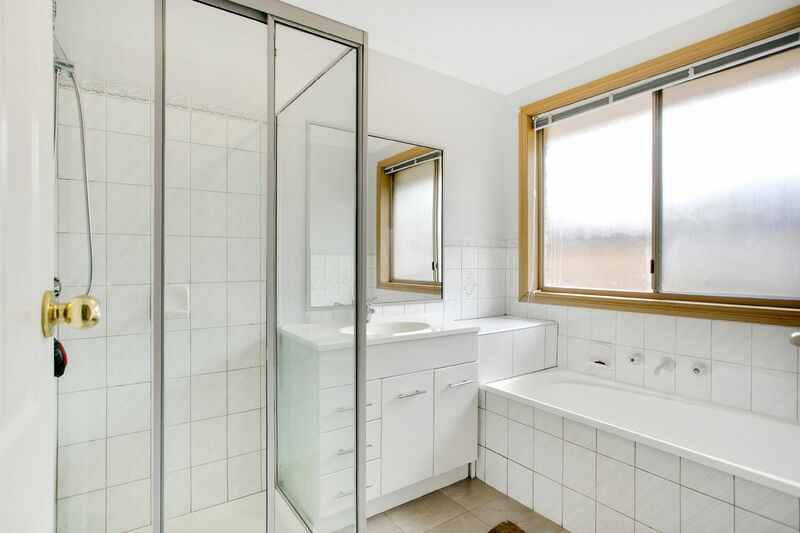 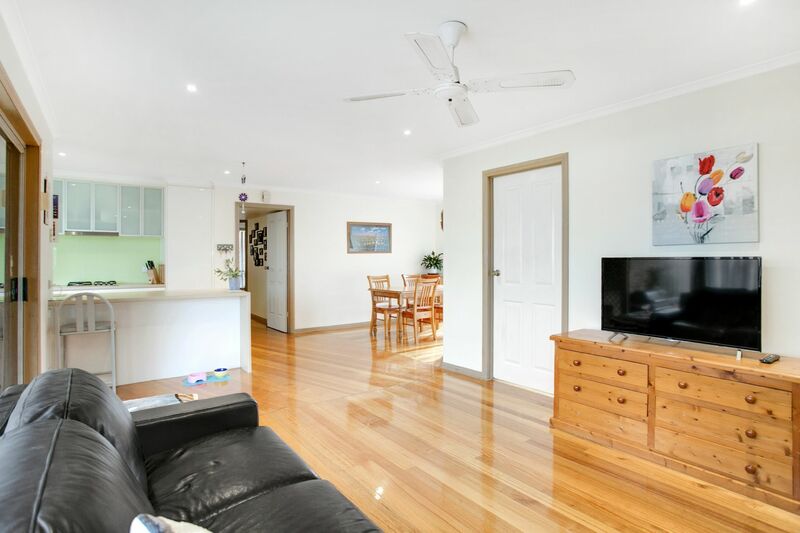 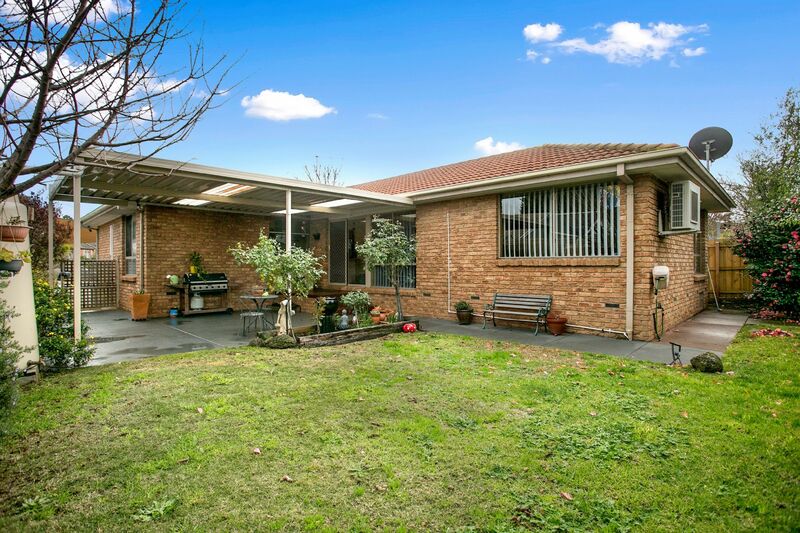 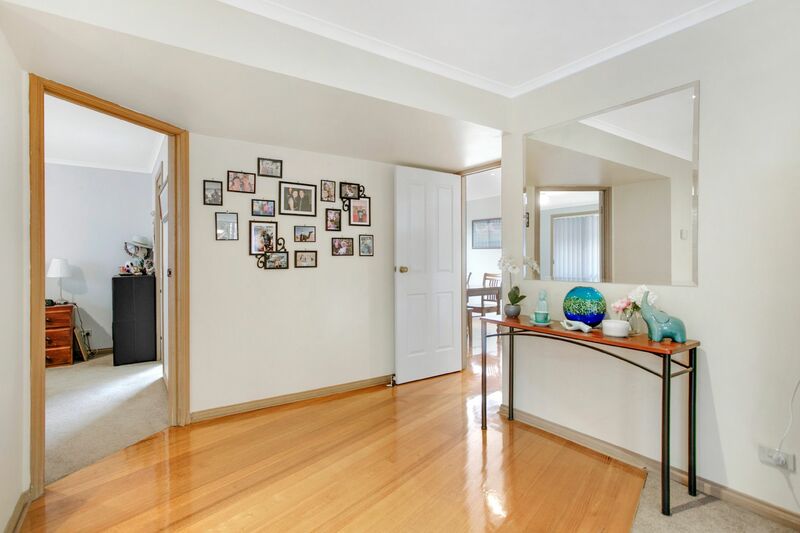 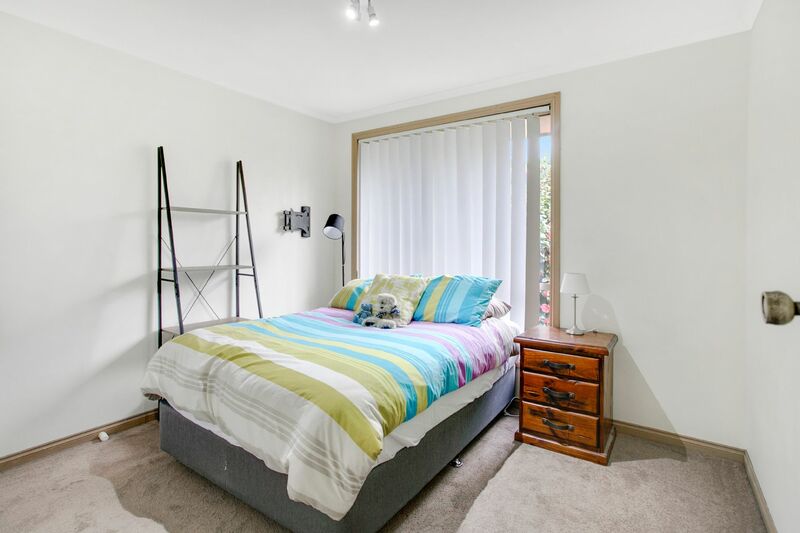 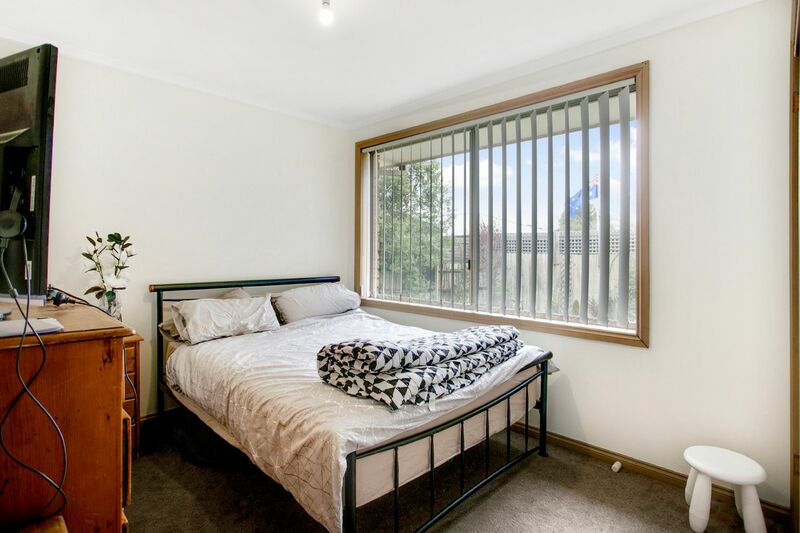 This immaculately maintained and charming property is the ideal choice for growing families seeking the full package. 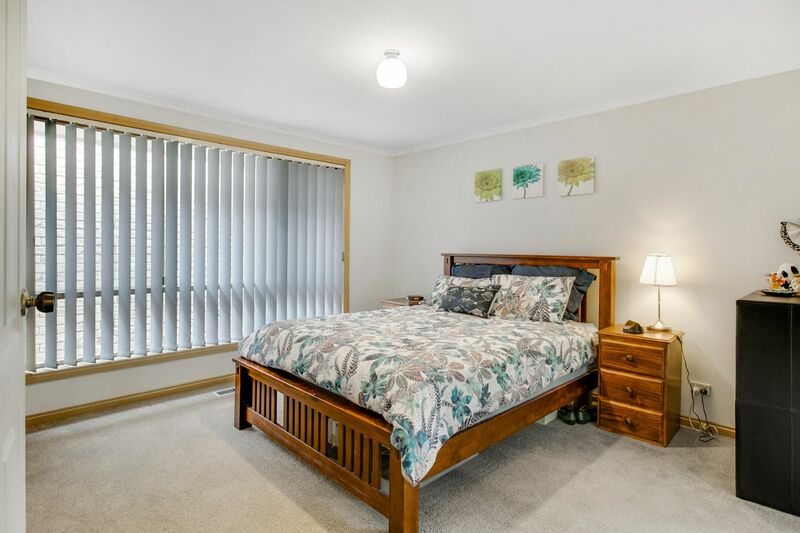 Ample accommodation is provided by three sizable bedrooms, master with a fully renovated ensuite including a bath and frameless walk-in shower. 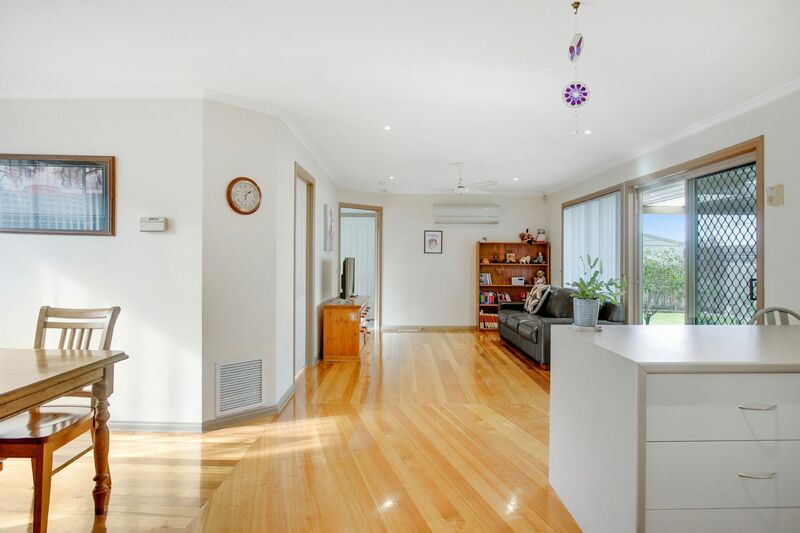 With plenty of natural lighting, the home also features a spacious separate dining and lounge area flowing through to the open plan kitchen/meals/family area. 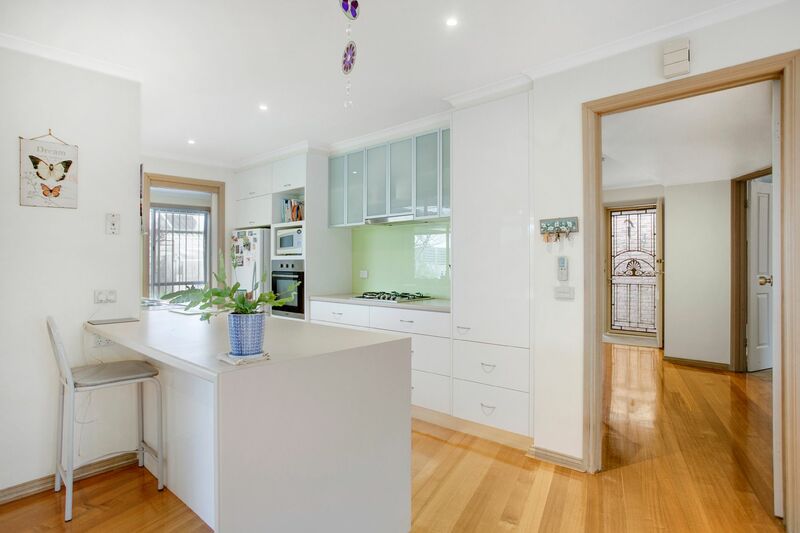 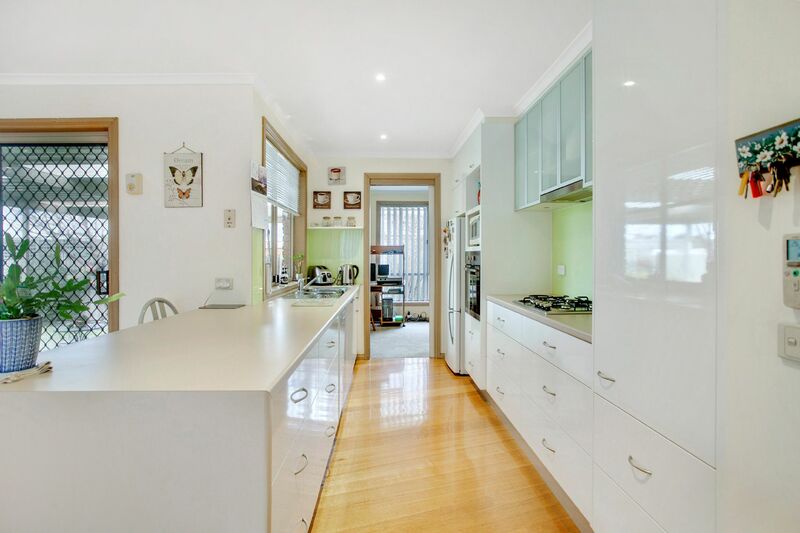 The gorgeous galley style updated kitchen boasts stainless steel appliances including a dishwasher, waterfall edge benchtop and a glass splash back. 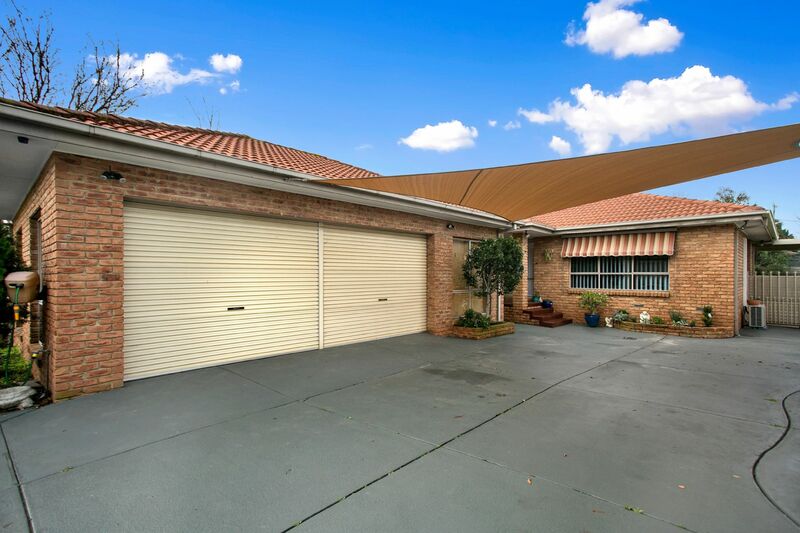 Outside you will be welcomed by an outdoor pergola area- perfect for entertaining, a fully enclosed yard and last but not least, an oversized triple garage measuring 6.8 x 9.1m internally with alarm system and electric roller door. 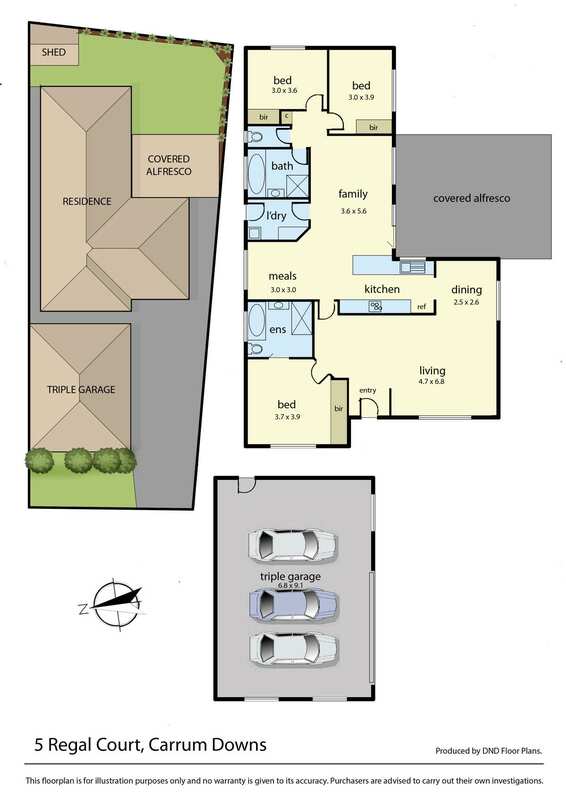 Other features include- extensive hardwood floors throughout, ducted heating plus 2 split systems. 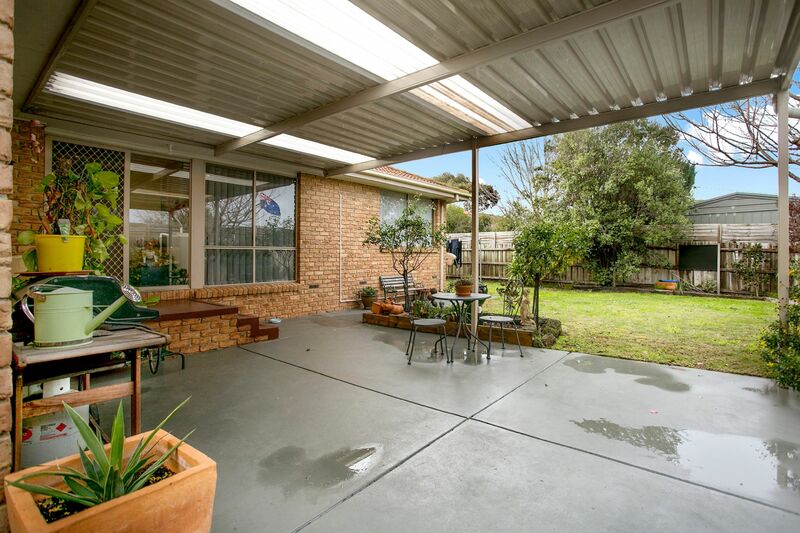 Located perfectly, with so much to offer, this property should not be overlooked! 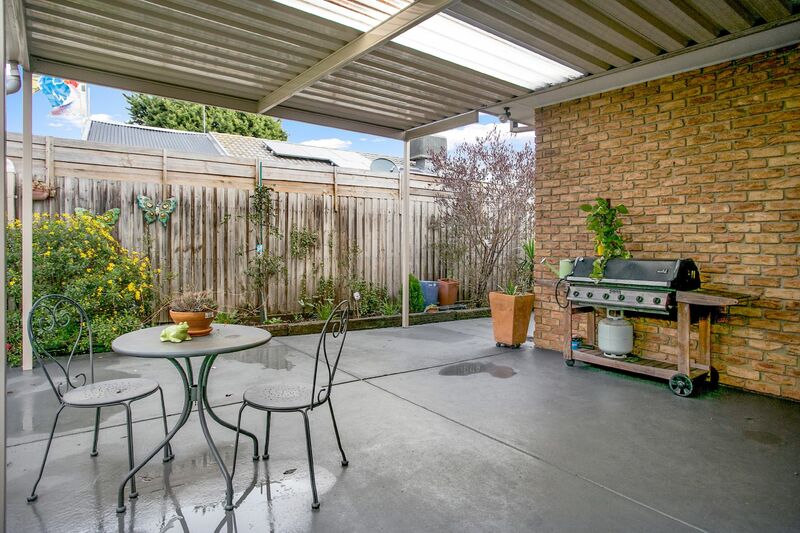 If this sounds like the one for you, please don�t hesitate and book your inspection today.